Founded in 1873, Cosmopolitan Club one of the oldest Clubs in India acquired its status as apremium and prestigious Club in Madras from the patronage of its membership which boasted of the who’s who of Madras which included members of the Royal houses in India, Viceroys of the erstwhile East India Company, members of the Judiciary, Eminent Jurists and Industrialists. Renowned for its fine cuisine, superb sports facilities and residential accommodation, Cosmopolitan Club has kept pace with the changing times. 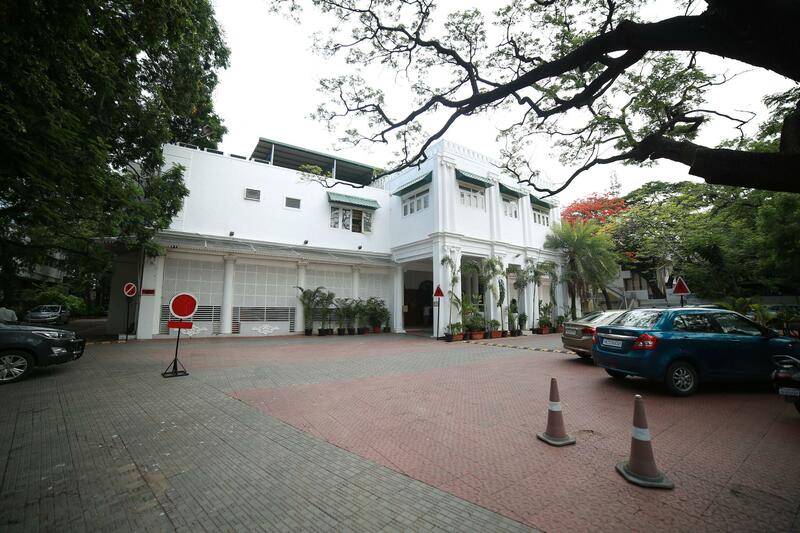 The Cosmopolitan Club has had manydistinguished visitors which include the late Mahatma Gandhi, NetajiSubash Chandra Bose, Jawaharlal Nehru, Dr. S. Radhakrishnan among many others. The Cosmopolitan Club is a private member’s club situated within one of Chennai’s main arterial roads offering a wide array of services to its members in a rare combination: the charm of exclusivity with a cosy club atmosphere. The Cosmopolitan Club, still as vital and vibrant as the day it opened, is the perfect home from home to relish the culture and character of South India.